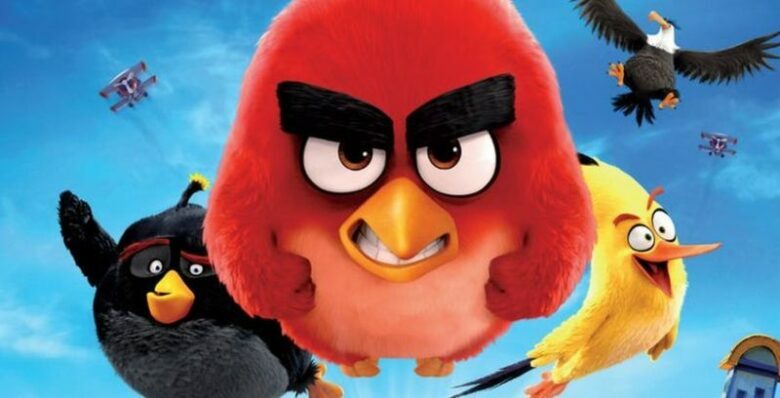 As it was reported, Nicki Minaj will be joining the cast of The Angry Birds Movie 2. This sequel is expected to hit theatres on 16th August, 2019. The main cast from the first movie will be back, including Jason Sudeikis, Josh Gad, Bill Hader, Danny McBride, and Peter Dinklage. 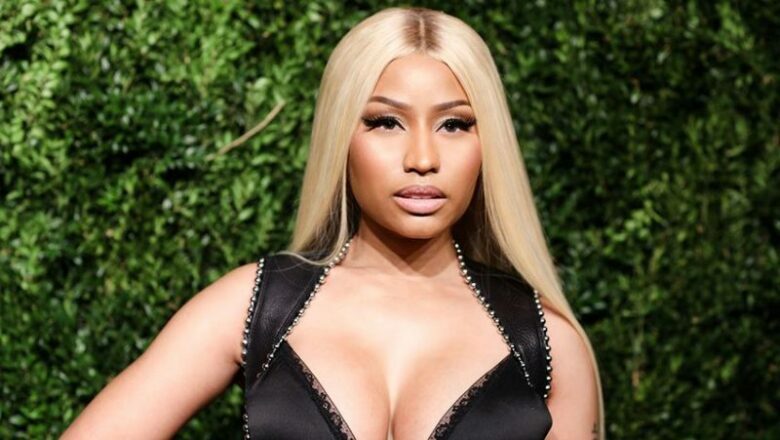 What role will Minaj be voice overing is still unknown. Next to her, the main cast will be joined by Leslie Jones, Rachel Bloom, Awkwafina, Sterling K. Brown, Eugenio Derbez, Lil Rel Howery, Dove Cameron, and Zach Woods. Thurop Van Orman and John Rice are the director and co-director of the sequel, while pic-producer is John Cohen with an assitance of Mary Ellen Bauder Andrews. The movie will be produced by David Maisel and Catherine Winder. 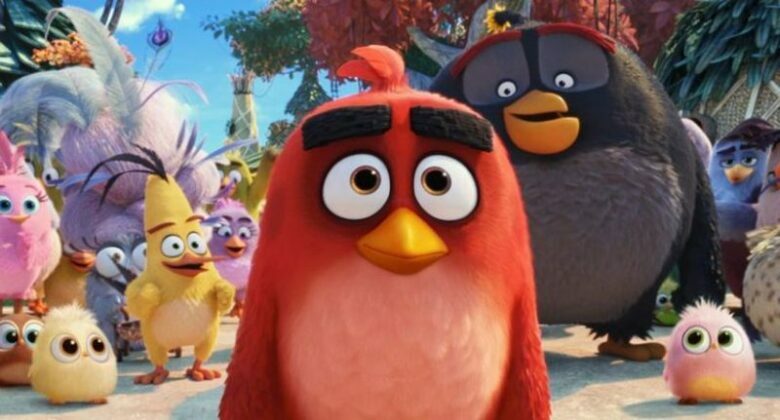 The animation is handled by Sony Pictures Imageworks. 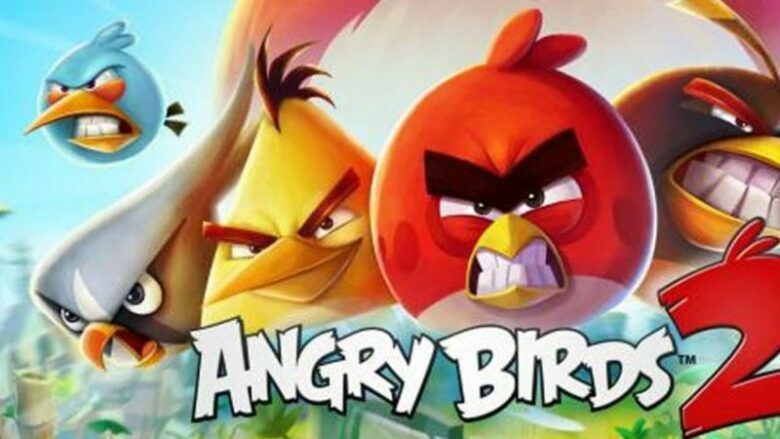 The first movie, which was directed by Fergal Reilly and Clay Kaytis, earned $350 million, while the games have been downloaded more than 4 billion times. 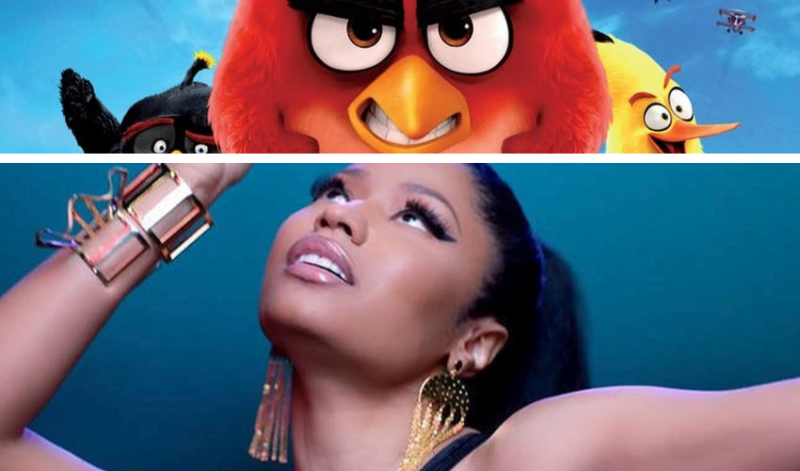 This won’t be the first movie for Minaj. We have already seen her in The Other Woman, Barbershop: The Next Cut, and she was the part of voice over cast in Ice Age: Continental Drift. The famous rapper can laud with many nominations and awards, including 10 Grammy Awards nominations, 6 American Music Awards, 11 BET Awards, and 4 MTV Video Music Awards.